Where quality education meets adventure. ​serving elementary students ages six to twelve in Longview, WA. To create an active learning environment for children that inspires creativity, adventure, personal growth, and investment in the community. Teaching staff guide students as they develop their intellectual, emotional, and physical selves, instilling empathy, sense of purpose for their work, and a deep respect for nature and humanity. 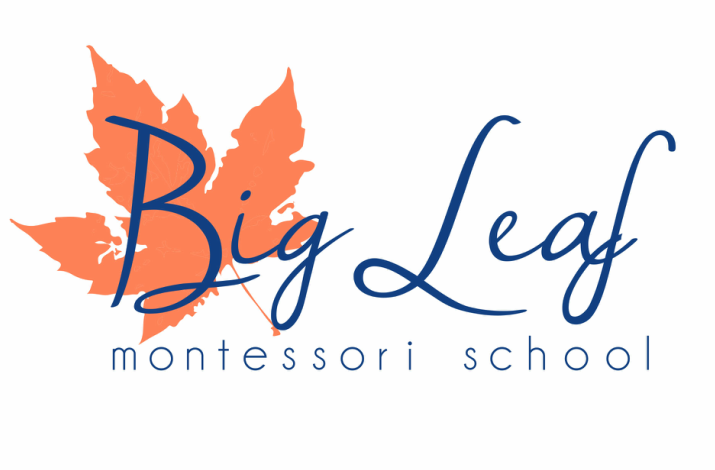 Big Leaf Montessori School is also on social media: find us on Facebook at Big Leaf Montessori School and Instagram!